Aimed at a rural and vulnerable community, the organization “Resilliance” proposes an initiative for the regenerative development of the environment in order to improve the living conditions and independence of local populations: development of agricultural land, water supply, drip irrigation, provision of plants, seeds and small farming equipment, ongoing on-site training and mentoring, crop planning, processing and marketing at a fair price. 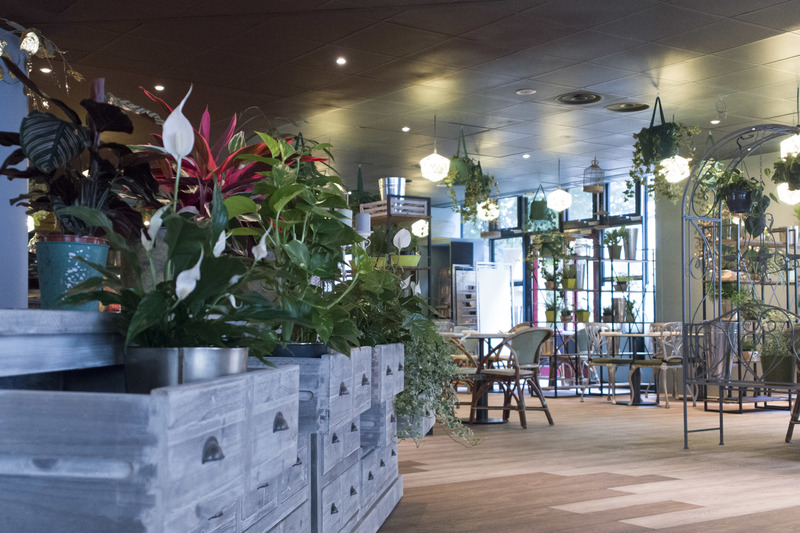 A long-time supporter of “The Springboard Charity”, a British NGO working to reduce unemployment and poverty among young people, Solidarity AccorHotels is reiterating its commitment to this charity. 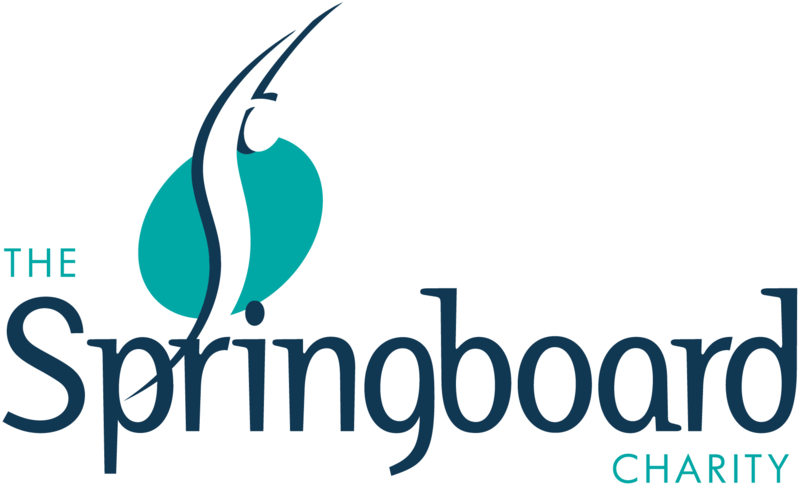 The close collaboration between the Springboard teams and those of AccorHotels in the UK led to the creation of the “Hospitality Careers” project. This program provides training in careers in the hotel and catering industry to 40 vulnerable young people, 25 living in London and 15 in Birmingham. Having supported the creation in 2016 of the “Bio&Co” workshop, a market garden which promotes social and professional integration in North Bucharest, Solidarity AccorHotels today wants to consolidate the initiatives implemented by the organization “Ateliere Fara Frontiere”. 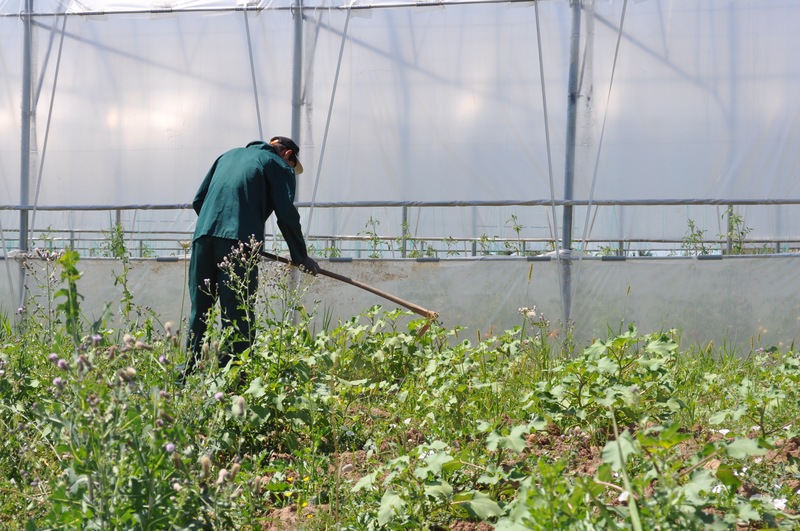 Numerous links have been developed with the AccorHotels teams in Bucharest (200kg of organic waste donated every month, creation of special “Bio&Co” menus of the month by AccorHotels Chefs using fruit and vegetables from the market garden, visit to the site by employees, etc.). La Table de Cana in Marseille was created in 1992 and is one of the largest organizations providing jobs for the unemployed in the catering sector in the PACA (Provence-Alpes-Côte d’Azur) region. In 2015, it launched its “Des Etoiles et des Femmes” (Stars and Women) program: comprehensive training in gourmet cuisine for 12 disadvantaged women from the northern districts of Marseille. Trained by the region’s leading chefs, including four AccorHotels Head Chefs, the initiative has been a resounding success and its training model is being replicated in other cities: Solidarity AccorHotels is continuing to support Marseille and is backing the roll-out in Montpellier. “From Sport to Employment”: “Sport dans la Ville” is the leading organization promoting integration through sport in France. Located in various districts in the Rhône-Alpes and Ile-de-France regions, it wants to open a new playing field in the heart of a disadvantaged neighborhood (Gonesse). This project will enable the organization to support an additional 150 underprivileged young people in their professional integration. 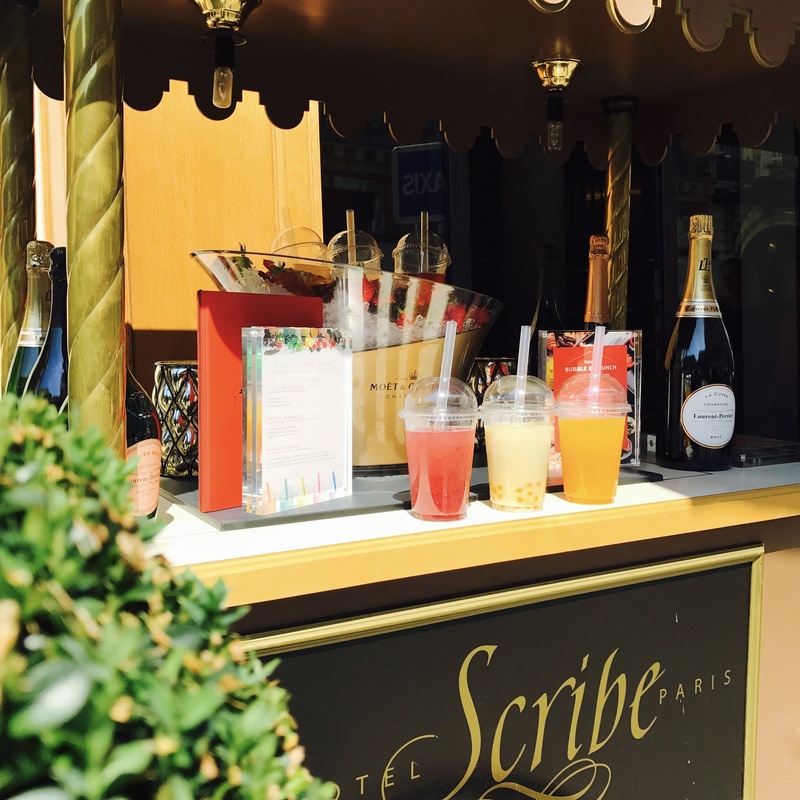 Hôtel Scribe, Managed by Sofitel is ready for the summer. In tune with the summer season, the menus at 1 T. rue Scribe are being reinvented. Hotel guests and parisians will be able to enjoy the brand-new bubble tea menu. This drink, which comes from Asia, is a blend of green or black tea and fruit pearls. The Scribe offers a wide range of these milk-based drinks, served either with soda or as an alcoholic cocktail, to be enjoyed at any time of the day. From 6pm, the Maison de Thé becomes a Lounge Bar. To get the evening off to a good start, guests will be able to enjoy a wide range of savory tapas such as smoked salmon sourdough toasts, wedge of foie gras and mature cheeses served on slates. As an accompaniment, the Lounge Bar offers wines and cocktails, including some of the hotel’s most iconic such as the Obscur, the Proust and the Jules Verne, as well as non-alcoholic drinks. Lastly, the Hotel Scribe Paris, Managed by Sofitel is featuring two new weekly events. During “Polished Thursdays”, beauty therapists from the Spa will be joining guests to give them a custom manicure at their table. A choice of shades is offered, including the hotel’s signature polish, Essie Gel Couture Rouge. Saturdays and Sundays will offer the chance to “Kick Back & Brunch”, with family or friends, with two set menus to choose from: the traditional “Parisian Brunch” and the “Bubble Brunch” served with a bubble tea. Raffles Hotels & Resorts has announced that it has signed a historic hotel project in partnership with Hinduja Group and OHL Desarrollos, who acquired the building in December 2014 as part of a tendering process. The Old War Office building, the former office of illustrious political and military leaders of the 20th century such as Sir Winston Churchill, and hideout of the British Secret Service, is classified as a Grade II-listed building. Following completion of major works, it will become one of the most prestigious hotels in London. It will include 125 rooms (40% of which will be suites) and 88 private residences, as well as several restaurants and other amenities. Completion of the work is expected in just over three years. Raffles Hotels & Resorts is delighted to add a new address that enjoys prime position in a strategic city to its exceptional portfolio of 11 prestige hotels. MGallery by Sofitel in Prague reveals its inner beauty after a complete renovation. 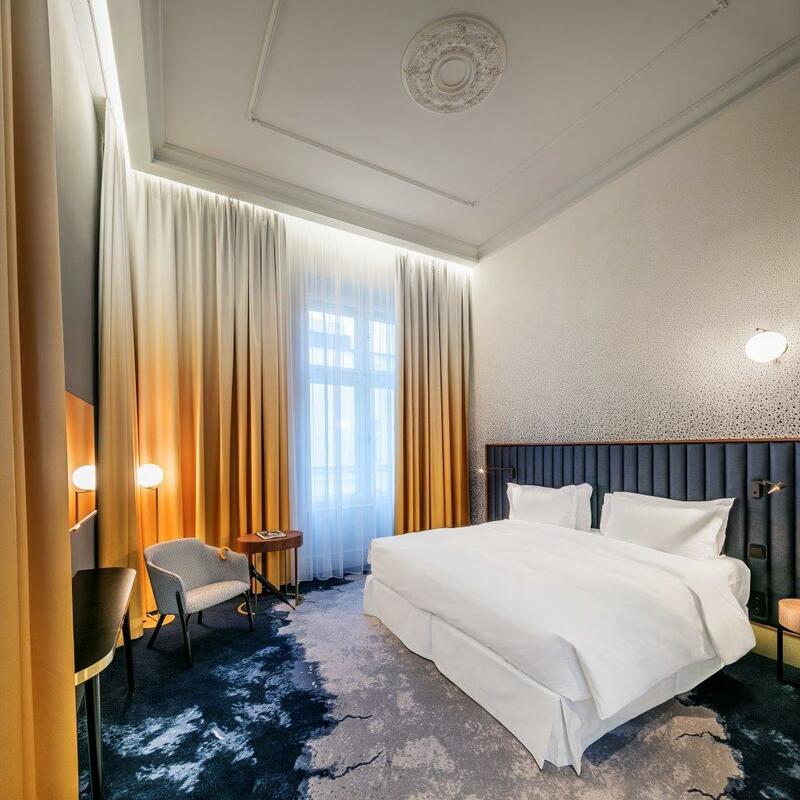 In the very heart of Prague, the magnificent 5-star Hotel Century Old Town Prague, built in the 19th century, has undergone an impressive transformation. The famous French interior designer, Ana Moussinet, has given the historic interiors a unique ambiance where classic heritage and contemporary elements harmoniously blend in together. Discreet reminders of the building’s historical atmosphere have been integrated within the design, such as the bronze bust of Franz Kafka who worked as an insurance clerk from 1908 to 1922 in the building. The hotel’s interiors are spacious and illuminated, with marble parquet, glossy black and gold decorative features, deep green velvets and sober lines. Renovation resulted in 169 rooms refurbished into 5* room along with new design of Living Room, Restaurant and Bar. The whole Bar concept has changed and the space has been rebuilt. The main inspiration for the new Hedgehog bar ambiance and bar services was derived from the legendary Czech conundrum "The Hedgehog in the Cage", which is often portrayed in comics, movies and TV series. It is a mysterious story of a plan of constructing a flying bicycle hidden inside a steel cone in shape of a hedgehog in a cage. Guests can enjoy The Flying Bicycle - a cocktail served in its cage as a metaphor of the famous Czech puzzle. The seasonal terrace has turned into a Glass Veranda available throughout the year and on level -1, a brand new fitness room was created. Hotel Century Old Town Prague is now a breathtaking sight in one of the most beautiful cities in Europe. With the launch of its “Local Stories”, Mercure is lifting the veil on secret local stories. As a genuine illustration of the brand’s signature based on a hotel experience rooted in its local community, Mercure wants to offer its guests the chance to visit the city in which they are staying while avoiding the usual tourist paths. Through its “Local Stories”, tales and legends which provide the opportunity to discover or rediscover the history of a place in a quirky and original way, Mercure guests will thus be able to follow the trail of the secrets of the abandoned plane of Nusa Dua in Thailand, unravel the mystery of the red flagstone set into the road of the Rue de la République in Lyon and enter into the parallel world of the Vondelpark in Amsterdam. Currently, the Mercure.com site already tells more than 650 Local Stories in France and around the world. This content will be added to over time and will cover the entire French network of more than 245 hotels by October 2017. In France, Mercure is enhancing the experience by teaming up with Cariboo. The start-up puts locals and tourists in contact with one another with the aim of organizing authentic and totally personalized guided tours. From this summer, guests staying in Mercure hotels will be able to reserve these visits in more than 80 hotels located in five leading destinations: Paris / Ile de France, Lyon, Marseille, Toulouse and Bordeaux. In this way, they will be able to enjoy a tailor-made experience, enriched with the anecdotes of passionate and fascinating locals who will bring the “Local Stories” of cities to life. AccorHotels’ economy and designer brand is taking its first steps in Georgia, with the opening in May of the first ibis Styles in Tbilisi. It is the Group’s second hotel in the country after the Mercure Tbilisi Old Town. The colorful and highly original interior design of hotel’s 119 rooms and common areas reflects Georgia’s eclectic and original capital. With its cartoon lamb bed headboards, dreamlike landscapes, an accumulation of geometric shapes, the hotel is fun and playful, just like the brand! It also has an elegant restaurant and a terrace bar, the “City Roof”, with a spectacular view of the city. The menu features a wide range of dishes and a selection of exceptional Georgian wines. The hotel is located right in the heart of the city, and is ideal for visiting the sites, which include the sulfur baths, Narikala fortress, Metekhi church and Jean Chardin pedestrian street. 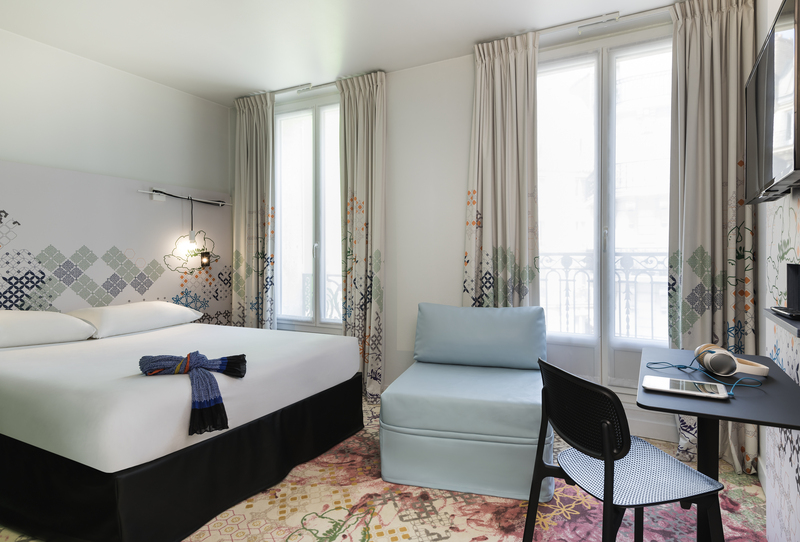 Located in the heart of Bastille, one of the French capital’s most iconic districts, in early July the hotel unveiled its common areas, totally redesigned by the Stella Cadente Studio. These designer areas connect with exterior spaces and offer various dining experiences under the brand “Le Génie Sous Les Etoiles”. The menu boasts fresh produce prepared on site every day, which can be enjoyed at any time (breakfast, brunch, afternoon tea, after-work, dinner, nightcap). This approach is in line with the Group’s desire to turn its hotels into welcoming living spaces for local residents. The hotel can be defined as the area’s new hub, a blend of contemporary hospitality and modern living space. Imbued with the industrial spirit of the late 19th century, this location evokes “Parisian ateliers” and “small crafts and trades”, immersing us in a decor that is modern yet authentic, like a little piece of Brooklyn in France.